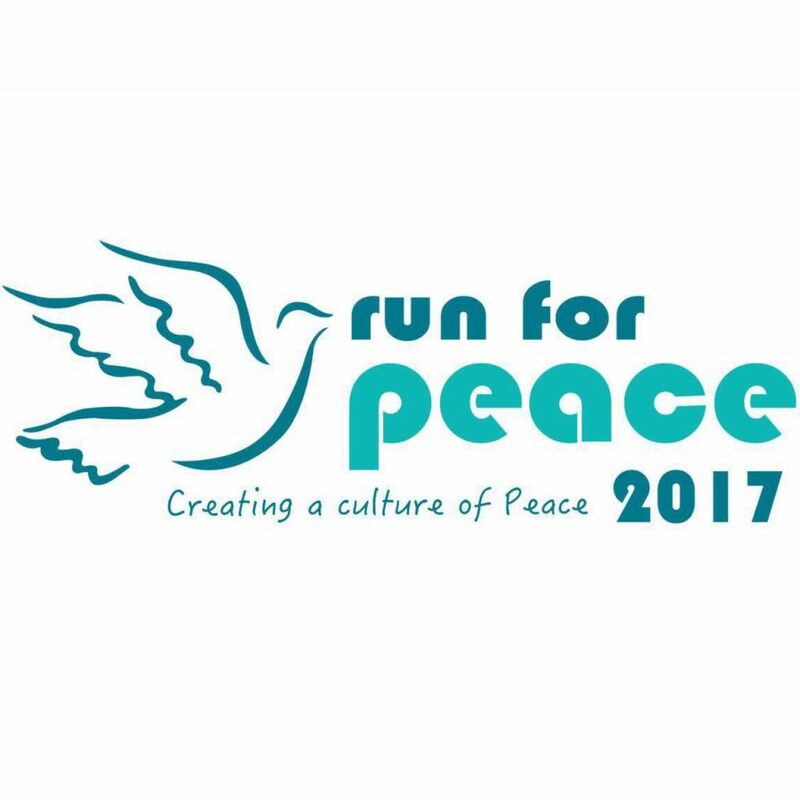 Run For Peace (Penang) 2017 | JustRunLah! “Run for Peace” is a non-competitive event organized by SGM to create awareness of peace and a healthy lifestyle in society. SGM Selangor had organized the first Run For Peace in year 2005. Since then, this activity was organized once in every 2 years. In year 2013, Run For Peace was held in 14 locations and created a wave of peace throughout Malaysia. Where and whencan i collect the race kit for this run for peace (penang) event? Where and when can I get my T shirt?reply me pls..